Here in Kentucky we've been having some winter weather stay a bit past its welcome, but it seems like Spring is finally starting to settle in. With all the nice sunny days ahead we thought it would be a great time to put a spotlight on some of our Dye Seeds! 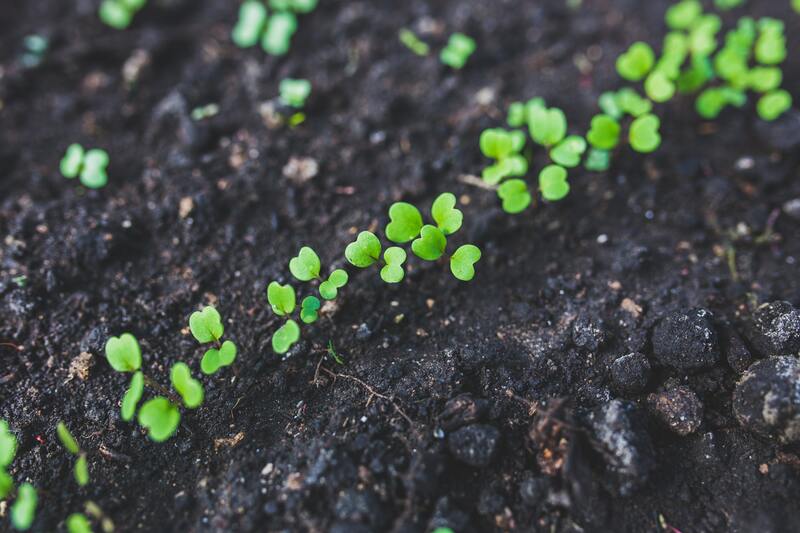 This line of seeds will produce a garden that is both beautiful and useful, all of them can be used to grow your own natural dye. 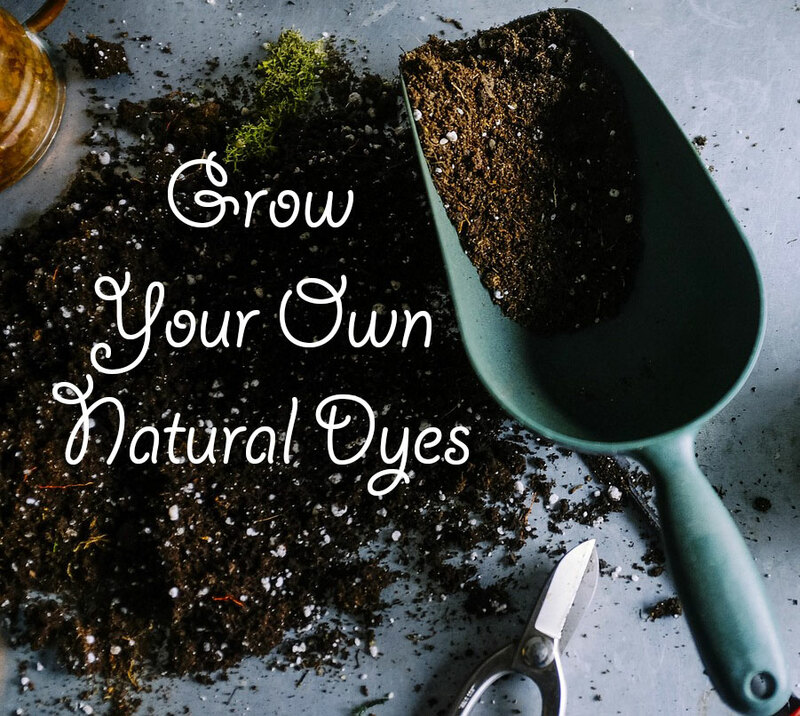 When starting your dye garden we suggest having a good variety of the primary colors (Red, Yellow, Blue) so you can mix them together to get a whole rainbow. Most people know about Indigo for blue so we're going to skip thane and move on to some lesser known plants. Here are some of the different plants you can grow with our dye seeds! This was originally grown by the Hopi Nation to be used as a red food dye for their piki bread. The flower clusters, leaves, and stems are used to create the red dye. 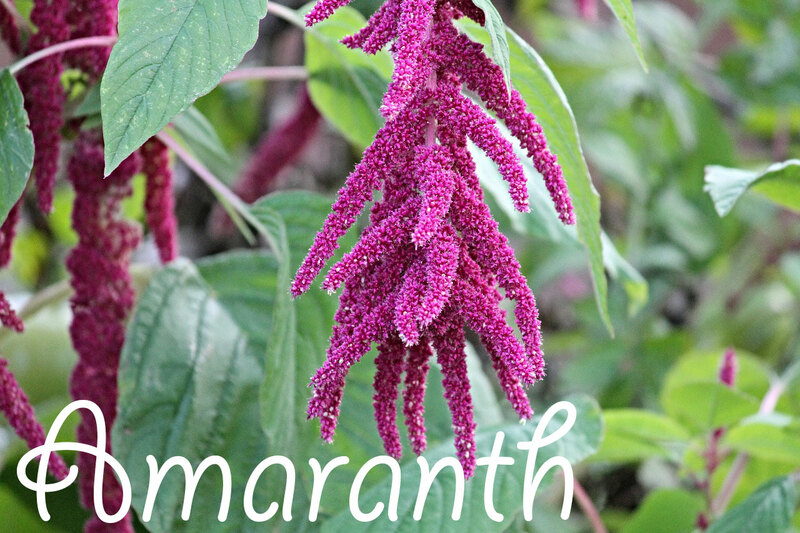 This plant does best in warm weather, so plant your seeds after you have no more chance of frost, or start your seeds indoors and transplant outside. These plants can get big, up to 8 feet tall! It's good to have different options of the primary colors because different plants will yield different shades. 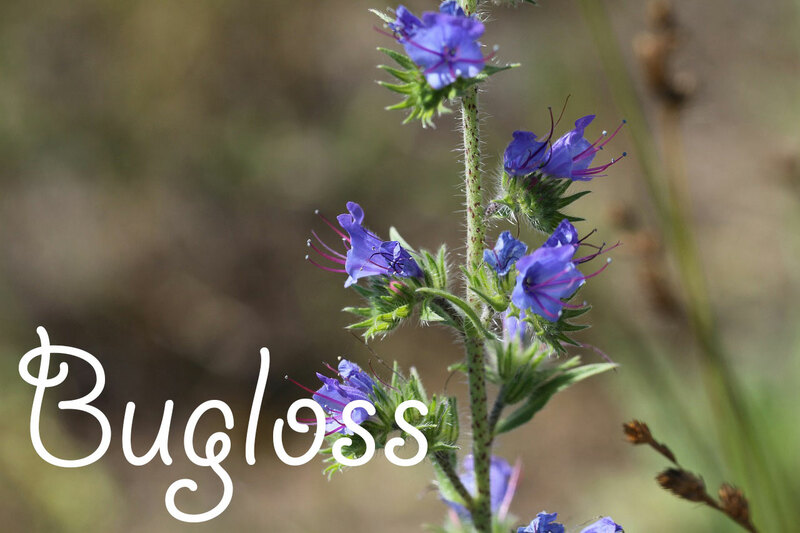 The roots of the Bugloss/Alkanet plant will produce a maroon hue. A bonus of this plant is that honeybees love it, so if you're a beekeeper or you just want to help out bees this is a great option. 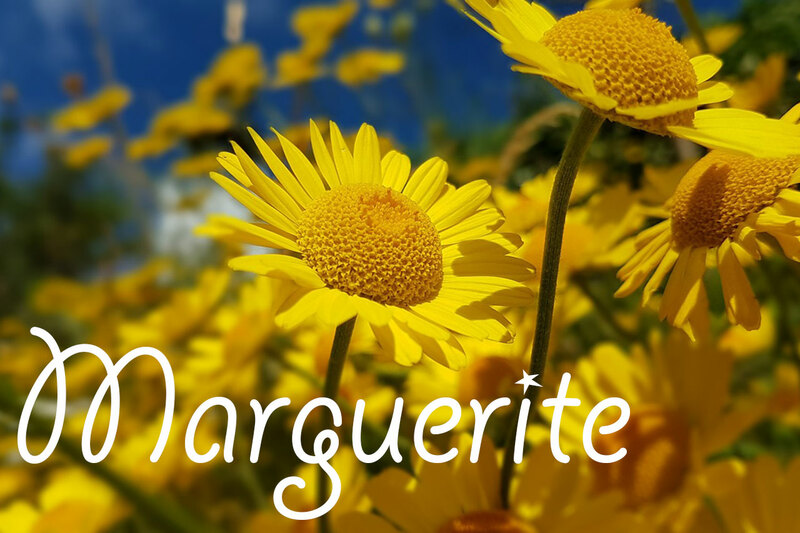 Sometimes referred to as Dyer's Camomile, Golden Marguerite can be used to achieve a yellow dye. The flowers, leaves, and stems are used. Their daisy-like appearance makes them a pretty addition to your garden. 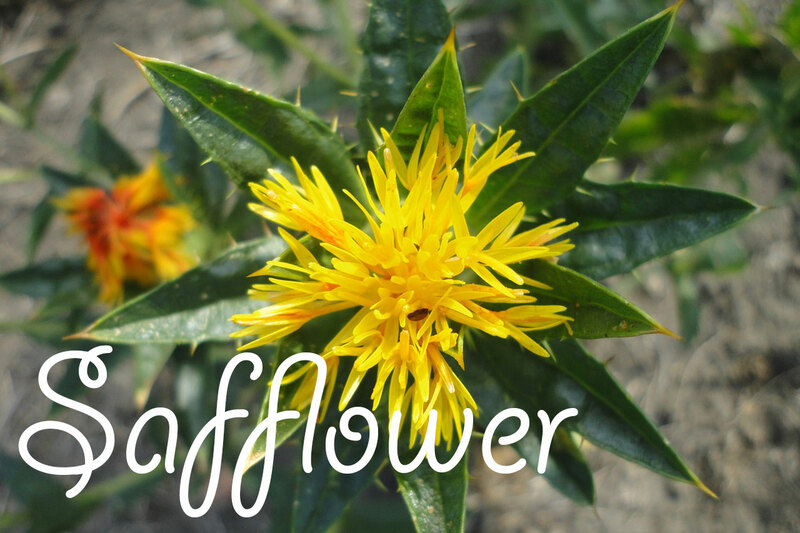 Fun fact, safflower was used to dye the red cotton tapes of legal documents and is the origin of the phrase "red tape". You start growing these plants in the Spring but they won't flower until the Fall. Different shades of the flowers can produce a red to yellow dye. 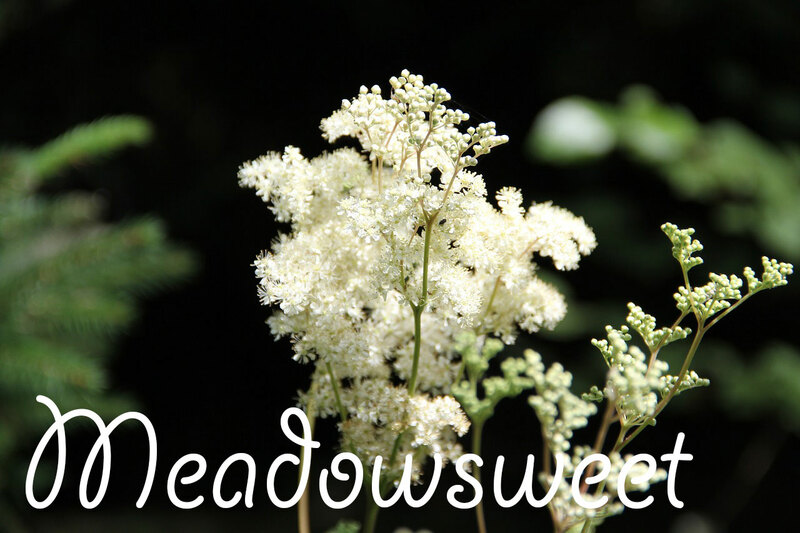 These get their name from their sweet smell, but their biggest claim to fame is in the pharmaceutical industry. They contain salicylic acid which is the key ingredient that was synthesized to create aspirin. The roots of this plant can produce a black dye. If you're new to natural dyeing or just dyeing in general, we have some book suggestions for you to get started on your colorful journey! Harvesting Color by Rebecca Burgess features some great information on harvesting natural dye plants from nature and also how to extract the color from these plants. If you'd rather watch a DVD we suggest Natural Dyeing by Dagmar Klos, which is a 60 minute workshop to give you a great foundation of knowledge. Remember that you will need to use a mordant to get color to stick to your wool. Before you start dyeing make sure you take all of the necessary safety precautions! Send us pictures of your garden, we can't wait to see what you create!